Two major storytellers join forces in Disney and Square Soft's collaborative action known as Kingdom Hearts. 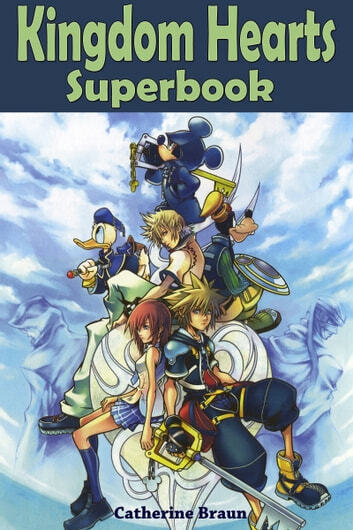 Beginning on an island paradise, the game follows the exploits of a14 year-old boy named Sora as he travels across multiple worlds searching for the whereabouts of his long lost friends. Designed by the renowned Square personality Tetsuya Nomura and voiced by A-list Hollywood talent, Kingdom Hearts combines more than 100 familiar Disney characters including Mickey, Donald, and Goofy as they encounter familiar Final Fantasy icons like Cloud and Squall in their ongoing battle against an evil relentless force known as The Heartless. As an added bonus for American gamers, Kingdom Hearts also features an expert difficulty setting and additional hidden boss battles.